Welcome To Your American Massage Therapy Association New Mexico Chapter! 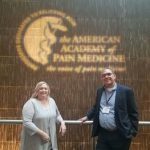 The New Mexico Chapter of the American Massage Therapy Association has been collaboratively serving the New Mexico Massage Therapist community for over two decades. 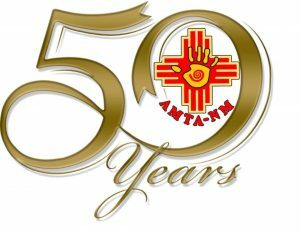 On a state chapter level, the AMTA -New Mexico Chapter strives to be a regional as well as a national connecting point of professional information for its members. AMTA-NM communicates with its membership via newsletters, annual conventions, social media and chapter meetings. The mission of the AMTA-NM chapter is to inspire, educate, empower, and advocate for the massage therapy community. 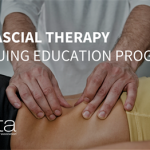 To promote, advance and provide innovative thinking in the field of massage therapy while facilitating, supporting and serving AMTA members. Improve communication with members by; using social media. improving our website, newsletter and email campaigns. Increase volunteer involvement by; focusing on episodic or one time events and tasks, improving communication, keeping events relevant and statewide outreach. Host a second educational event outside New Mexico major metro areas. Engage more effectively with members by using all available communication methods, reviewing member survey results and conference feedback. 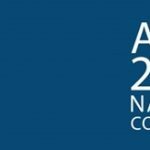 AMTA-NM awarded the 2nd Annual Dan Barrow Memorial scholarship for continuing education at the 2018 State Conference and Annual Meeting. Dan R. Barrow was a longtime AMTA-NM member and past president. Dan’s service to this organization was invaluable – serving on the Board of Directors for many years and constantly volunteering his time. Dan elevated and enhanced our profession in New Mexico and on a national level, also serving as a National AMTA volunteer for many years. He was a renowned Neuromuscular therapist and instructor and served on the NM Massage Therapy licensing board. The scholarship is valued at $350 this year and can be used for continuing education. We are pleased to announce that Cole Dawson of Albuquerque was awarded the 2018 Scholarship. We wish her the best in furthering her Massage Education. We will be accepting applications for the 2019 scholarship beginning in November 2018.